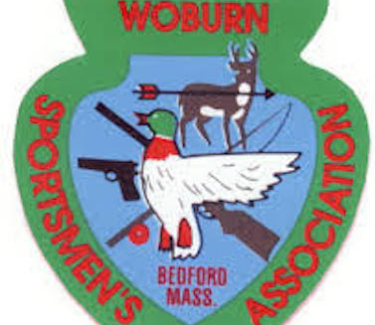 The Woburn Sportsmen’s Association, incorporated in 1933, is located at 155 Middlesex Turnpike, Bedford, Mass. just 3 miles north of the Burlington Mall. The Association’s 90+ acres of land borders the Shawsheen River in Bedford and Billerica. Range facilities and programs have been developed for big bore rifle, smallbore, pistol,trap, archery, running deer, black powder, education& training, junior programs and more. The main building and clubhouse has a recreation room, kitchen, office, rest rooms, and a unique indoor rifle and pistol range. There is also a state-of-the art indoor archery/air pistol/air rifle facility. There are 5 outdoor action pits. Monthly matches normally take place on the 1st Saturday each month and normally include 1 indoor low light stage. WSA hosts the MA State IDPA Championship each summer usually around the second weekend in June.